If you are a foodie and love trying out your hand at new recipes at the same time, you are at the right place. Bakers Guild is truly a bakers paradise where we teach you innovative ways to bring out your baking skills to the fore. Bake and make cakes, cookies, pastries, doughnuts and cupcakes! You name it and we have it all as fail-proof recipes. 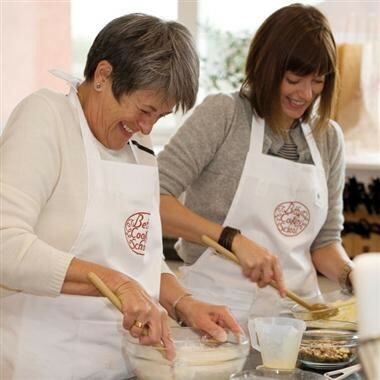 To learn more and sharpen your expertise in baking, join our baking classes today! 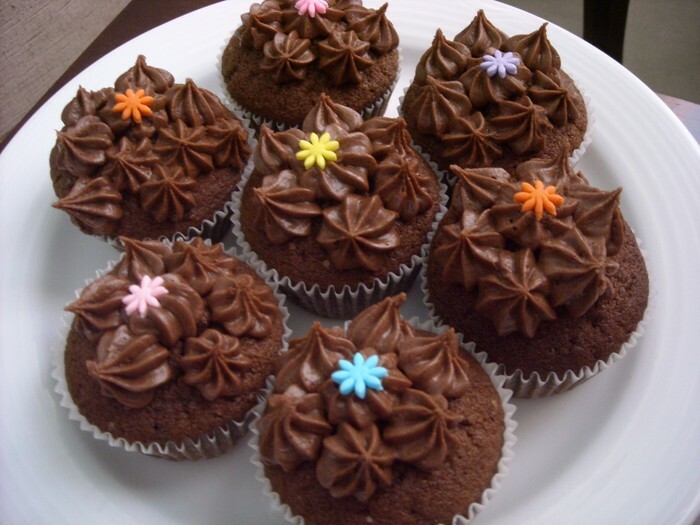 Before you join us, you have the added advantage of trying out any one of our cupcakes to realise its worth. Moreover, we sell out the baking ingredients and decoration items at subsidised rates for our new members. This would greatly reduce your hassles of running around to fetch the supply from the market. You have everything under one roof at economical prices. So,what's holding you back. Join us today!! Our classes are very flexible in terms of timings. Whenever you have the spare time, you can just walk into our place or if you are hard pressed for time,you can just log onto our website and enjoy the learning experience from the comforts of your home. Either ways, the knowledge that you gain at the end of the day will be worth your while. So, take the first step of enrolling in our baking classes and give us a chance to sharpen your skills.